Just wanted to remind you guys, that I am posting daily weather update on my rental website http://samuiconnection.com/weather/ so please follow that site too if you would like to be weather-updated. Here are a few pictures from the last few days. The weather in Samui has been amazing and just couldn't be better. I am personally in freezing London at the moment, going back to Samui on 25th of February, so that's why I am not posting much here, my apologies! But I am still updating http://samuiconnection.com/weather/ daily as I have all the weather information and photos from my hubby and friends back in Samui. Beautiful photos! Any photos of Chaweng Beach near Al's Huts and Ark Bar? I love the Italian restaurant across the street from the two above landmarks. It's on a little street (sort of an ally) where there's also a good Mexican restaurant. I forgot the names. You probably mean La Taverna? Great restaurant! 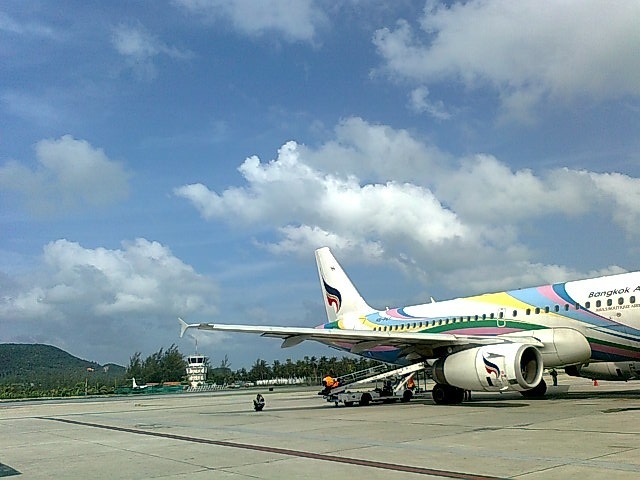 I was thinking of visiting Koh Samui in October from the 8th - 19th. I have done some researched and i have been informed that this is the Rainey season. I was wondering if this just means it usually rains at night? Or should I reconsider different dates?. Nice post ! 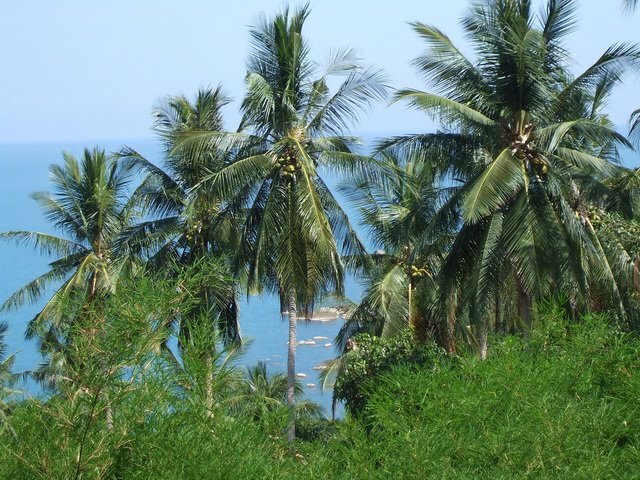 Koh Samui is a beautiful island and i've been there many times. 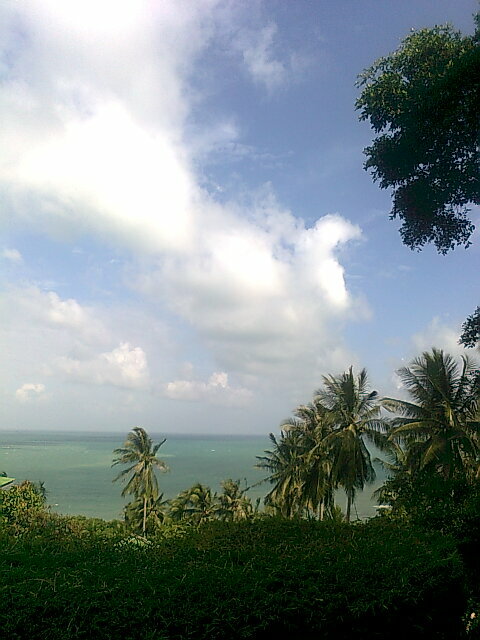 so fantastic weather of kohsamui.